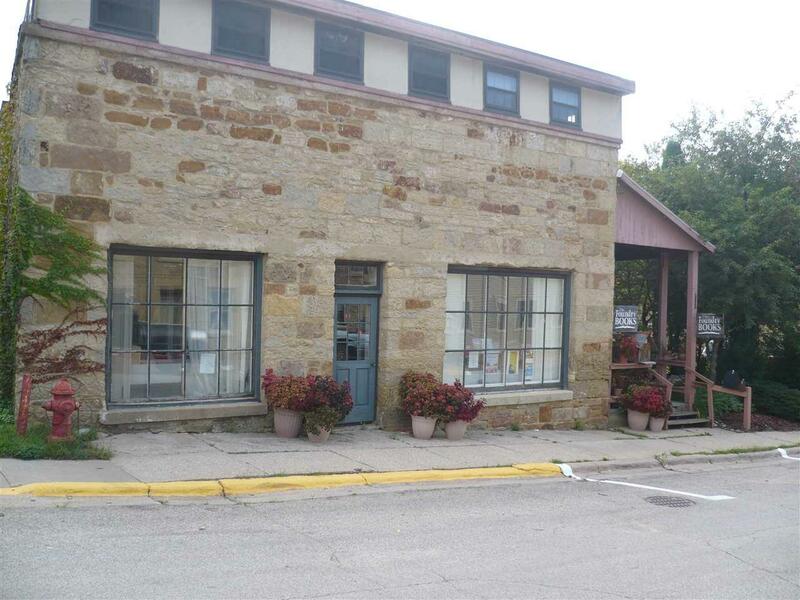 105 Commerce St, Mineral Point, WI 53565 (#1840276) :: Nicole Charles & Associates, Inc.
What started in 1847 as an iron foundry, eventually became a bookstore specializing in Wisconsin history, maps and literature. Once a foundry building now a gallery/bookstore. 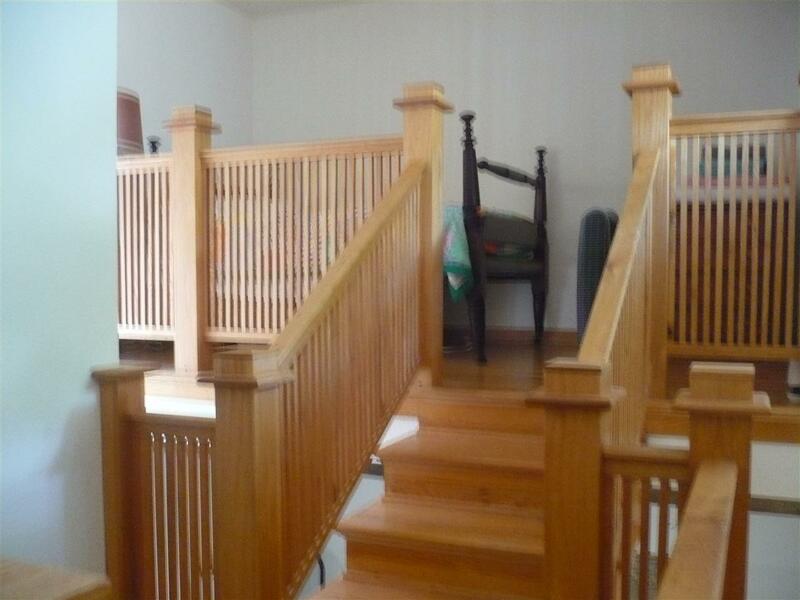 Plus living quarters in rear, with additional efficiency apartment. 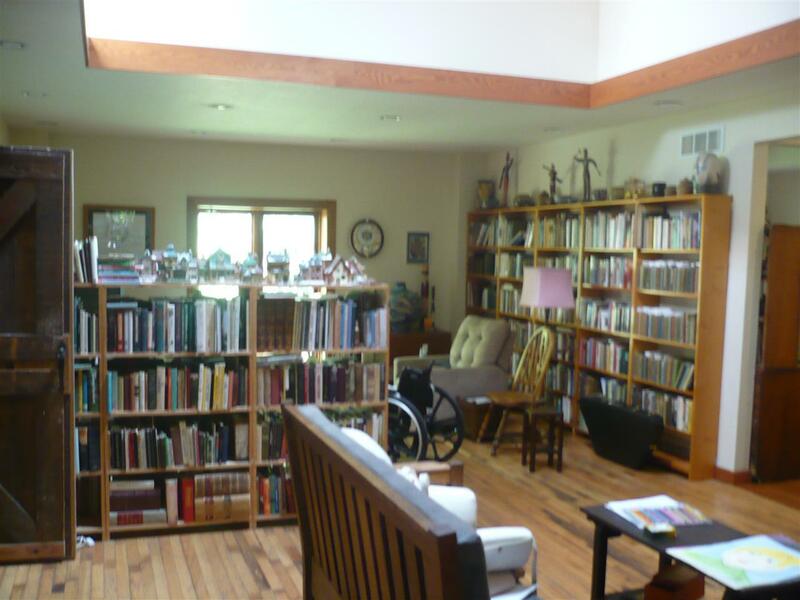 Located in the heart of the Historic District of Mineral Point and ideal for a living and work space for an artist, craft person, antique dealer, or art gallery. Listing provided courtesy of Keyes Realty.